Since it was founded in 1997, intY has developed unparalleled expertise and knowledge in distributing Cloud services, ensuring that partners have access to the latest Cloud solutions at a competitive price, with the training and support to go to market fast. intY’s breadth of experience and success in the Cloud marketplace is reflected not only in its global reach, with operations in the UK, US and main-land Europe, but also in the depth of its partnerships with the biggest names in the industry. Winning Cloud Distributor of the year at the 2017 CRN Awards and Finalist for CRN’s Best Company to Work For 2018, it is a Microsoft CSP Indirect Provider, Microsoft Gold Partner, Symantec’s 2017 Partner of the Year & first Cloud aggregator partner and an Acronis Platinum partner. For more information, please see here. We’re recruiting for a Partner Concierge Agent to provide consultative support services over the telephone to a global network of channel partners. You’ll be capable of providing 1st, 2nd and 3rd line escalated support across a breadth of cloud services as well as demonstrating a willingness to learn and develop greater understandings and capabilities with both existing and new vendor solutions. You will be working with the world’s leading Cloud Solution providers including Microsoft, Symantec, Acronis, and more. This isn’t a corporate grey bore-ville job, you’d be here to help intY revolutionise Cloud distribution. 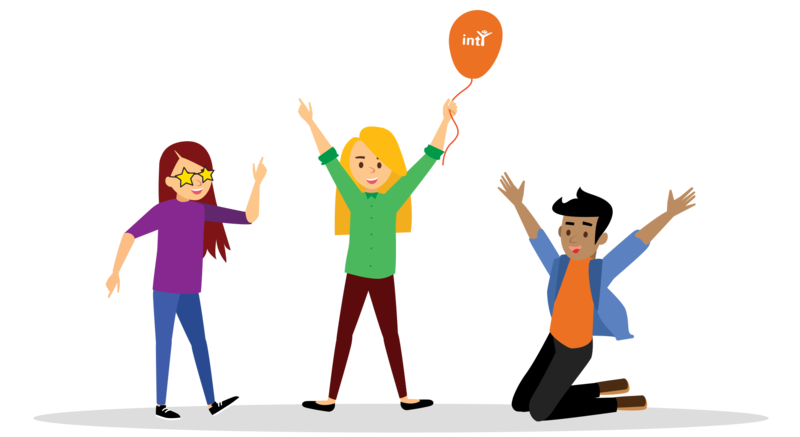 Provide 1st, 2nd and 3rd line support to partners and customers of intY. Liaise with 3rd party vendors, such as Microsoft, Symantec and Acronis, regarding technical cases, upcoming changes and escalated cases. The management and ownership of a support ticket through to resolution - this is a cradle-to-grave ticketing approach. Management of internal IT and any other operational needs. Provide 'World Class’ customer engagement ensuring that there is a consistent customer journey. Analysing patterns of use and service requirements to best advise customers on the best products and tools they need. Comfortable communicating with customers from a range of backgrounds via several mediums such as phone, email, live chat and intY’s self-service portal. You will have at least 2 years’ experience working on an IT Help Desk. Experience working with a range of cloud technologies (focus on Office 365). Experience of Microsoft Windows 8, 10 and Mac (not all required). An in-depth understanding of DNS record types and their functions. High regard for customer satisfaction.